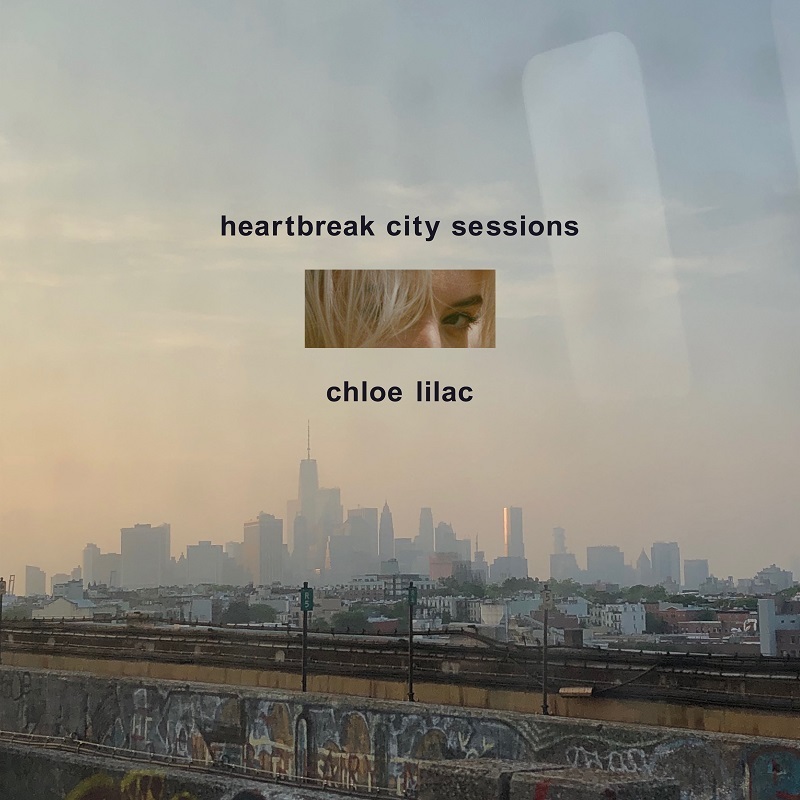 Following the release of her single Summer, Brooklyn artist Chloe Lilac is back with her brand new single called Heartbreak City, the title track of her Heartbreak City Sessions bundle, a 3-track release which includes two b-sides, Cold Water and Cigarettes. I am a fan of her unique vocals and they soar effortlessly over the smooth electronic production. That raspy voice just makes the song stand out even more. There's an ambient, chill out atmosphere that got me hooked from the very first listen and I just can't stop listening to this gem. Watch its official music video below! heartbreak city is a song about the ways hookup culture in new york city has objectified myself and other young women I know. Specifically it’s about one guy who really showed me how gross hookup culture can be.